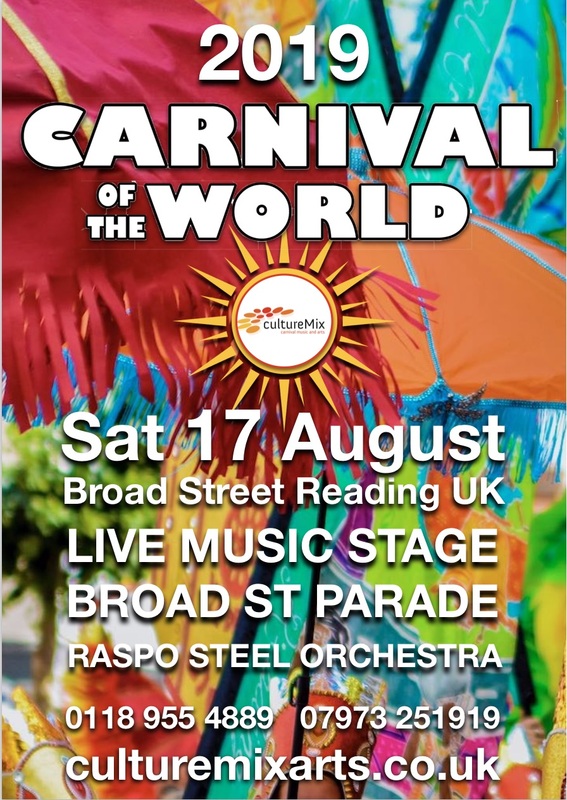 Carnival of the World 2019 returns to Reading for the fourth event on Saturday 17 August. 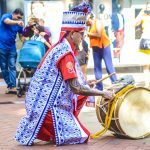 Featuring a live music stage and the spectacular Broad Street walking parade with percussionists, dancers and Carnival costume the event showcases local and international cultural talent. 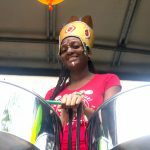 Want to get involved or feature as part of the event? Contact us here. 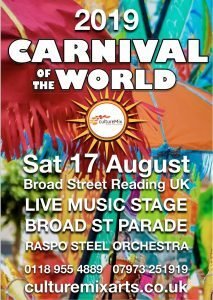 Carnival of the World welcomes all to our FREE summer workshops and to take part in our Reading UK event. 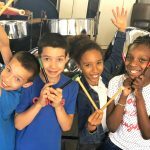 Sign up here for workshop updates. Call 0118 955 4889 to register your interest.